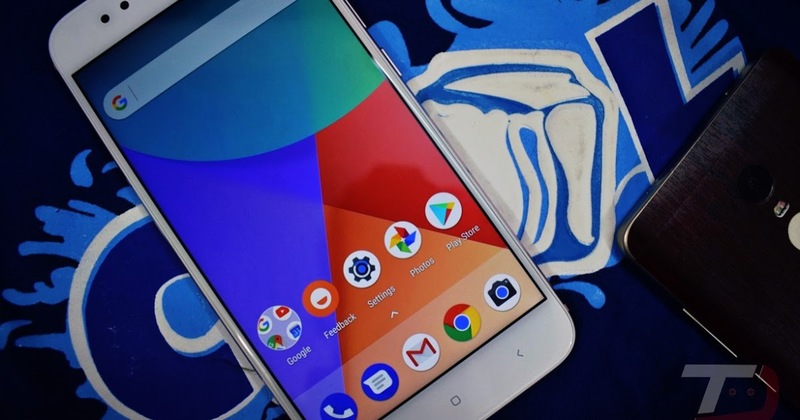 Now here is the good news for every Mi A1 users. Here is the most awaiting thing came up. 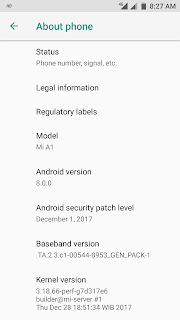 Mi finally rolled out Android Oreo updates. As MI had promised that by the end of this year they will release the Android O updates and till 30th users had didn't received. 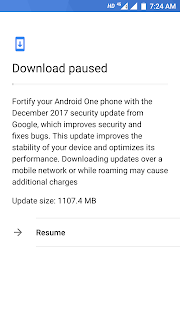 But today morning users started getting Oreo updates which is approx of a Gigabyte size. 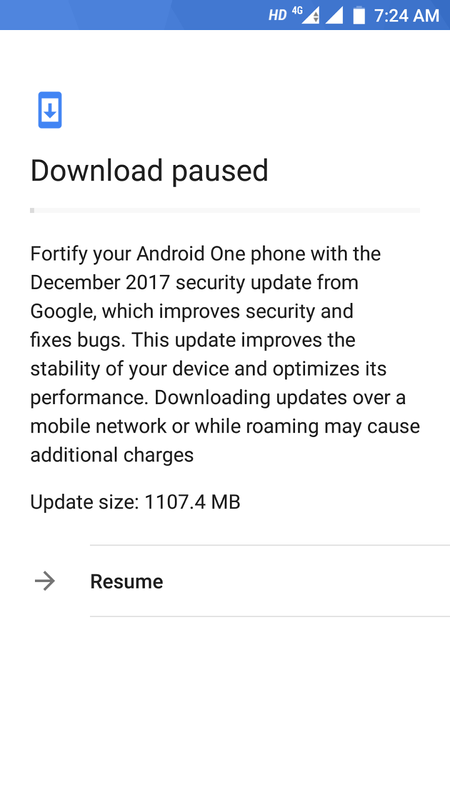 At beta release, users have noted that Oreo updates features with fast charging capabilities. Moreover we have seen lots of UI improvement. After getting stable Oreo updates phone is more responsive, and it's fingerprint too. 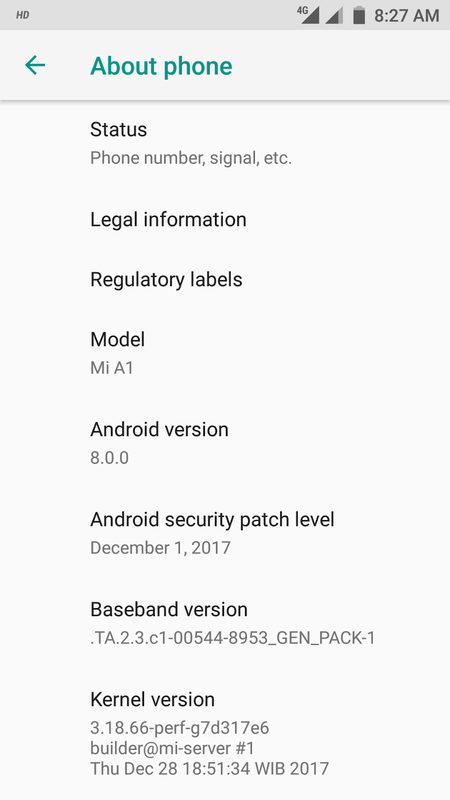 I personally using MI A1 and feel lots of improvements. Moto G mobile phone is one of the best mobile selled by flipkart we can get this mobile at best price from flipkart offers page ehich is sponsored by shopozo.